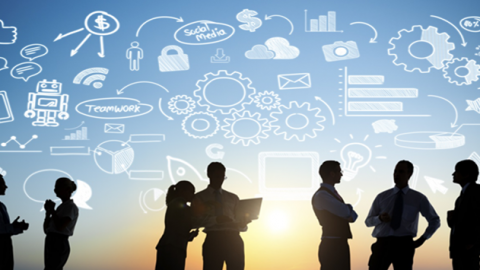 The way businesses operate now is quite different than even a little over ten years ago. Most companies have websites, a social media presence and customer service or sales chat options. 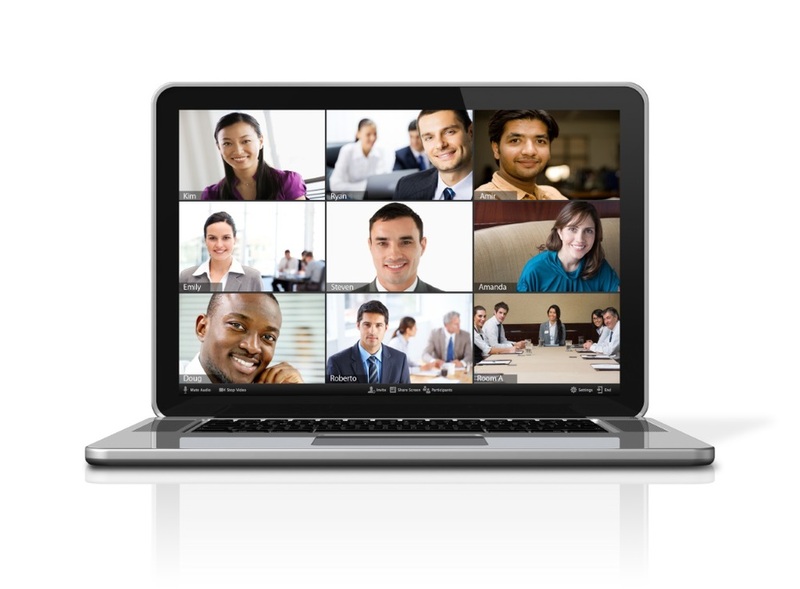 One important communication channel that many businesses are realizing the importance of and employing are video conferencing solutions. This post will explore its benefits and why your business needs it. It is so important that businesses keep up with the technological times and their clients’ wants and expectations in order to keep up with competition – or even beat it. Take for instance, social media. About ten years ago, most businesses did not have social media accounts. Often times, sites like Facebook and Twitter were looked at as “kids stuff” and businesses didn’t want to be bothered. Today however, businesses have taken notice and jumped on the social media bandwagon. 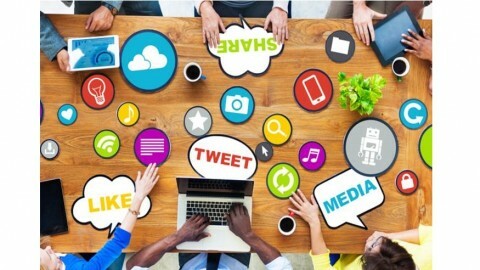 Ask yourself, why do a majority of companies have a social media presence? Clients expect it. Social presence saves the company time, money and reach a wider audience. The same goes with video conferencing. Real time video communications gives clients what they want and the convenience of interacting with you anytime or anyplace. 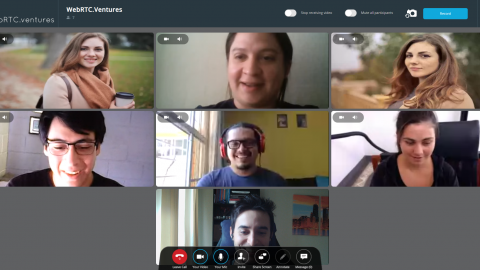 When looking for a video conferencing app for your business, you should avoid using anything like Skype, hangouts or GoToMeeting. They are not always the most secure and users have to download a program which oftentimes causes confusion, glitches and delays. 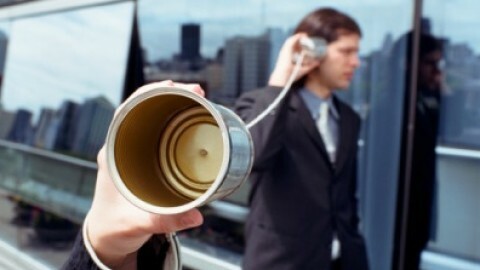 Want to beat out your competition and be first to have a video conferencing app? We can help! 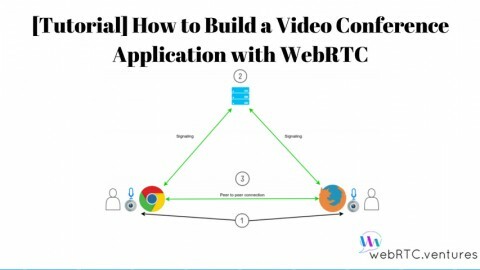 We not only build custom video conferencing apps, but we have an already-built platform called Video Meet. It comes with many of the features mentioned above and can be ready in weeks, not months. Contact us today to learn more and for a free demo. 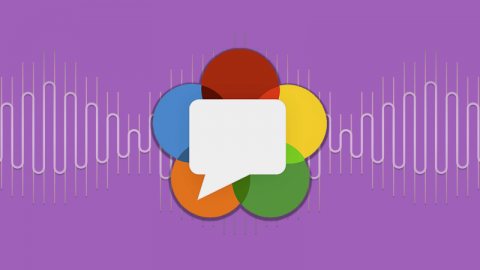 Get Your Video Conferencing App Up & Running In Weeks, Not Months! 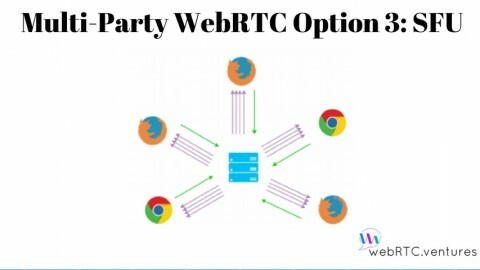 Should You Integrate WebRTC into Your Business? 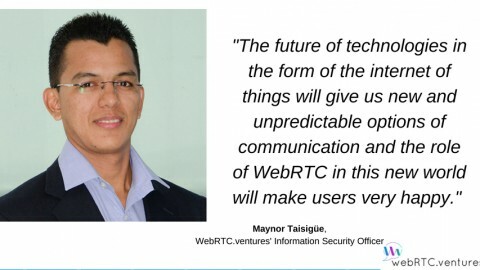 How Will WebRTC Be Affected by Social Media?